ALTHOUGH barriers such as concerns over investment returns and a lack of information still exist, Taiwan investors are giving sustainable investing much importance with over a third of portfolios (37%) tied to sustainable investments, a new survey shows. A recent report by Schroders also shows a shift in perception regarding sustainable investing. Eighty-three percent of respondents in Taiwan say sustainable investing is more important to them compared to five years ago. That compares with overall Asia at 79% and the global average of 76%. Taiwanese investors make the actual investment to back this claim. The report notes that 77% of Taiwanese respondents increased their allocation to sustainable investments this year. Moreover, their actual average allocation to sustainable investments at 37% was higher than the regional average of 36%. 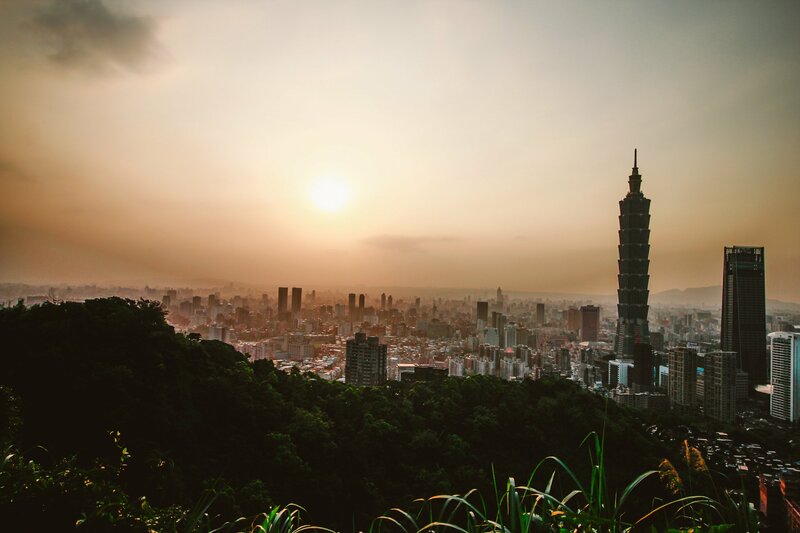 Most Taiwan investors think sustainable investing means investing in companies which are best-in-class when it comes to environmental or social issues or how the company is managed. Investors are keen to understand the full impact of sustainable investment, in particular how companies are held to account for issues like bribery, corruption and pollution, according to the study. Taiwanese fund managers acknowledge environmental, social and governance (ESG) risk faced by corporates. Factors they are most concerned about with regard portfolio companies are bribery and corruption and how they are being eliminated in the business. Pollution from operations such as emissions and the use of renewable energy are secondary concerns. Other issues fund managers cite in the survey include ethics in businesses, particularly the sale of unhealthy or addictive products such as tobacco. They are also curious about the way companies embrace diversity in the workforce. Despite increasing awareness of the importance of sustainable investing, respondents admit there are barriers to its adoption. Although it is proven by various research and study that investing sustainably will not adversely impact profits, 33% of Taiwanese respondents express their concern about returns. Another major barrier is a lack of information. Fifty-seven percent of the global respondents note that the lack of information and understanding is stopping them from investing in sustainable investment, the report shows. In Taiwan, 29% of the respondents say a lack of information available on how sustainable fund managers are engaging with portfolio companies presents as a barrier. In addition, nearly a third of Taiwanese respondents (27%) and 32% of global respondents say that the number of sustainable investments available is limited. But with sustainable investments becoming more widely identifiable and understood, the study points to wider acceptance of the theme and increased opportunity around sustainable investing going forward.